Thinking of making a career change? 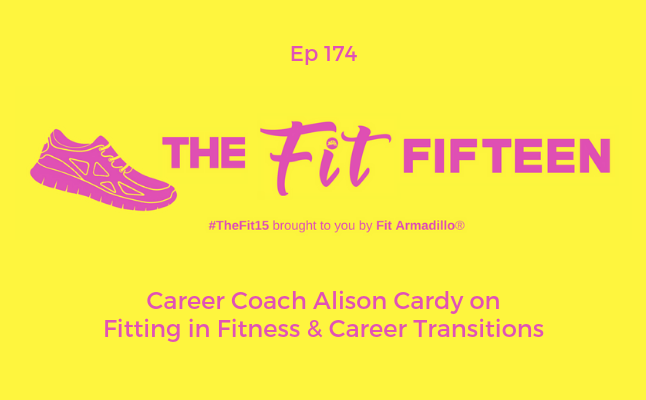 Career coach Alison Cardy stops by to share tips for career transitions and how staying active could help you through a career change. While Alison has been active most of her life, she has made some changes to her fitness routine as an adult. Learn a few of her personal tricks for adding more movement to your day. For more career advice check out Alison's bestselling book, Career Grease: How to Get Unstuck and Pivot Your Career, and her career coaching website where you'll find many resources including a free quiz to find out if you’re ready for a better career. Alison Cardy is a career truth teller who believes in living a life that actually feels like your own. She and her team have helped over 200 professionals find a great career fit through her proven CLARITY process. 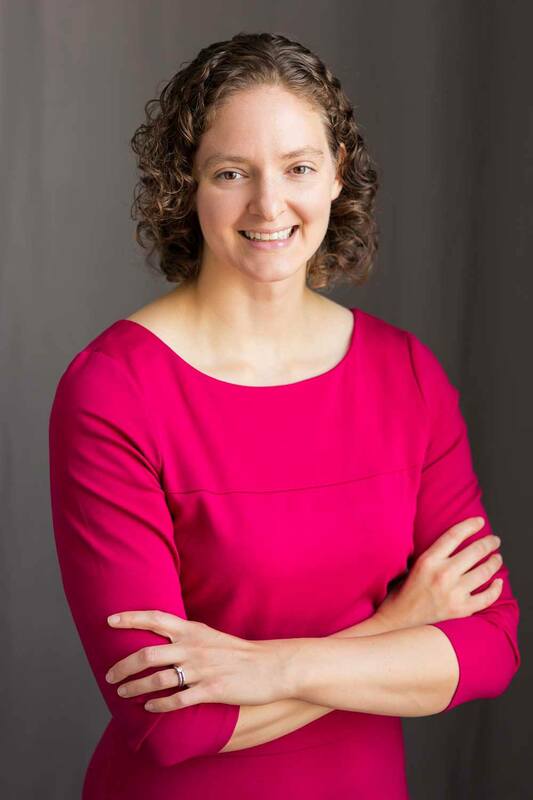 She is a frequent speaker at universities and alumni groups including Harvard, MIT, Georgetown, and her alma mater, The University of Maryland.